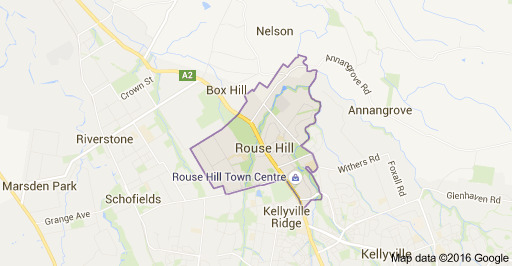 Do you live near Rouse Hill and are looking for a quality, on-time Rouse Hill electrician? No need to look any further! With over 15 years experience in the electrical industry, Power Source Electrics has all your electrical needs covered. We service both residential and commercial customers and cover electrical works such as power outlet installations, ceiling fan installations, smoke alarm installations, downlight installations, kitchen appliance installations, switchboard upgrades, renovations, extensions and new building electrical and much more! So if you have any electrical jobs that need doing, no matter how big or small the job, give your friendly, local Rouse Hill Electrician Michael a call on 0433 363 675.